It’s your turn to fight! 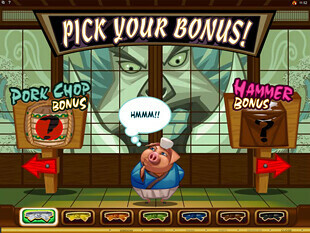 Microgaming group invites you to practice martial arts with Karate Pig Slots Machine. Just launch the slot to become the master and get your black belt playing the game in the flash format. Pig out on your wins with Free Spins and 3 (!!!) Bonus Games, stacked wilds and smashing money wins. Get ready, because your mortal combat for coin prizes starts on the 5 reels 40 paylines right now! To get money-making lessons of martial science, you are to bet real stakes. Here you can practice with such coin values as $0.01, $0.02, $0.05, $0.10 and $0.20. 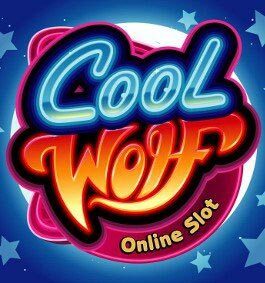 What is more, you can control the size of the wager made placing up to 5 coins per an activated line. 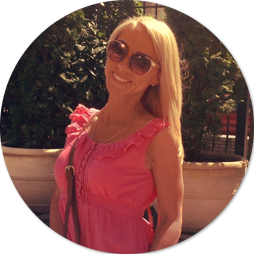 But to become a true master and to hit the biggest jackpot of 10,000 coins, you are to risk. Fix the highest bet of $40 per spin and catch 5 quirky Karate Pig logos on the payline to fight down the ultimate cash win of the online slot by Microgaming! 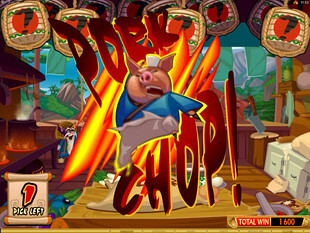 Karate Pig Logo is a wild symbol. This Logo is a true master of creating winning combos. Yep. Just watch the Logo and you’ll see that the wild can stack across ALL 5 REELS, kick out of feet other symbols and replace them. Use the crashing beat of the wild Logo to smash the top jackpot of $2,000. However, the Logo can’t substitute only two other special symbols of the game – Gold Coin and Sushi Chef. 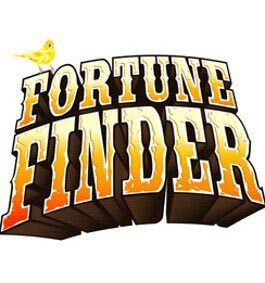 Here you will get not one, but 2 scatter symbols to smash twice more cash prizes and bonus features. Yep. 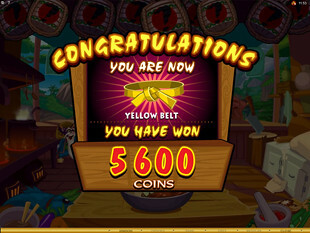 Golden Coin, as well as Sushi Chef are scatters and both of them award you with different intriguing bonus rounds. Sparkling and valuable… Hit Golden Coin on the both 1st and 5th reels to trigger 15 Free Spins and strike up to 800,000 coins for FREE here! 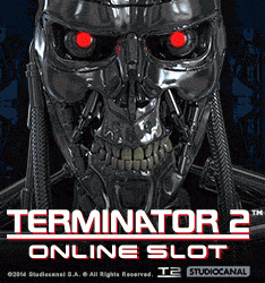 Improve your skills with a powerful 2x Multiplier for all the prizes gained. 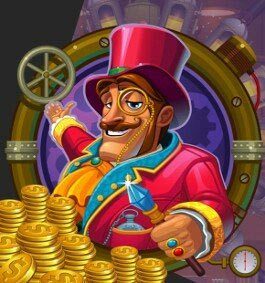 Use the chance to re-trigger the feature to win dizzy $80,000! 7 belts to earn and 3 Bonus Game to pass… Can you get over that to become a true champion and the master of karate? 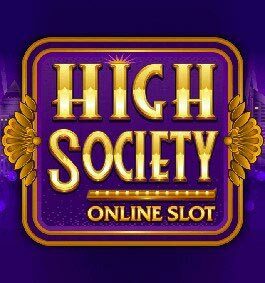 So, just do your best to pass all the rounds and become a lucky man of the slot and succeed in this adventure for BIG money prizes! Get ready to fight for the title of the karate master? 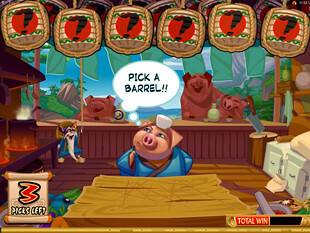 Then practice martial arts with smashing bonus features at Karate Pig slot right now! Another pleasant point that gives you a chance to keep spinning the reels is the mobile version of the machine. Yeah, take out your iOS, BlackBerry, Windows or Android device and go ahead playing thru an online HTML5 version, or get a special app for your gadget.